Reviews are one of the most common and most searched for type of content on the internet right now. All of us have looked for reviews of products at least once in our lives, and the majority of people won’t buy anything high-end, without an authentic review. That’s what helps you pick the right brand and product, and invest in a high quality product. A review isn’t a sales message and it should not be assumed as one either. Bloggers these days, tend to review high and low end products for their audience so that they can make the best decision, based on their opinion. However, if you are a newbie in the world of blogging, then we have a simple guide for you right here. 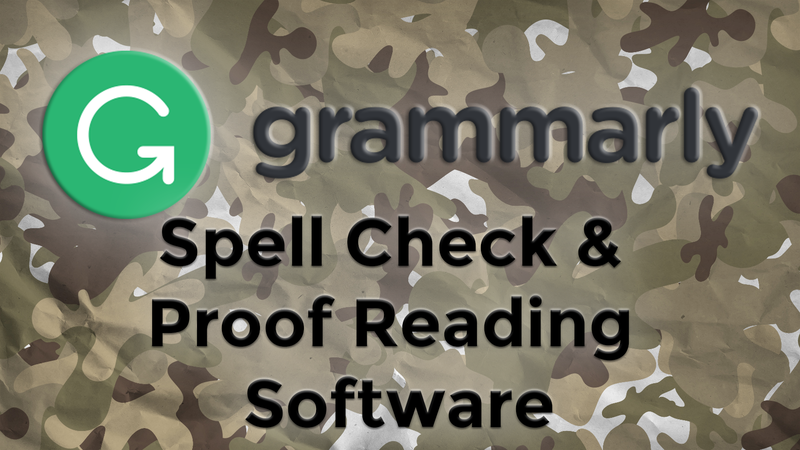 We have demonstrated below, as to how to write the best product review so that the audience can rely on you and your content can hold value as well. 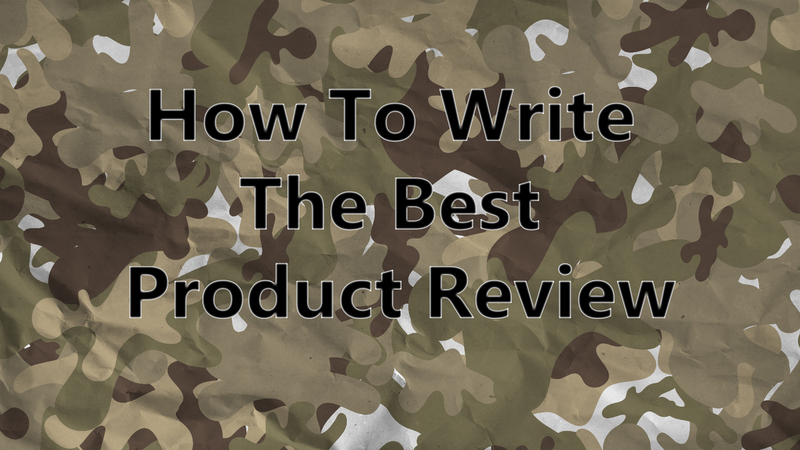 Here is a quick, step to step guide which tells you all about writing the best product review. This is the first step towards building authenticity as a blogger and it is very crucial. It is surprising how people tend to write a review for a product that they don’t actually own or use on their own. That’s why it’s important for new and old bloggers to know about the product personally, so you can create unique and memorable content rather than something everyone has already read. The goal of a review is to provide value and not just attempt to gather some affiliate sales. If your content has value, your audience will stick with you for a long time and will praise your authenticity. Always buy the product, use it, and know all about it and then you can go ahead to review it. Another important element of writing a review is telling the audience what the product is all about, what it has to offer, and what it is used for. The core content main focus of a product review, is the features. For instance, if you have used iPhone X lately, then you can list all the new features that it offers and what it does. Likewise, if you are reviewing a makeup product, you need to demonstrate the features. For example, the Rimmel Wake Me Up foundation helps eradicate the sleepiness or the dullness of your face if you are overworked or a little tired. It helps you look fresh and this feature sets it apart from the Maybelline Fit Me foundation. Crafting the core content of your product is very crucial in a review because it is what tells your audience everything about the product. Features are what attract people. Now people tend to read through the reviews because they want to know the benefits from using a product. If you are unable to deliver the right perks of the product to your audience, they won’t find you reliable at all. Once you have mentioned all the new features you need to tell people what benefits those features will bring them and how they can benefit from buying this specific product. Product comparisons are not commonly found in reviews. Bloggers (usually) don’t see that comparing a product with another one is going to help them write an efficient product review. Using the same example as before, you can compare the Rimmel Wake Me up Foundation with the Maybelline Fit Me Foundation to let people know how it is different or better than the other one. Comparisons will make your review stronger and more useful for your audience. Don’t ever forget to mention the price of the product. Although prices do vary from country to country and from website to website, delivering this information is crucial. Prices even fluctuate on Amazon, but your duty as a blogger is to let people know where you bought the product from and how much you paid for it. People who read your review need to know how much it costs to buy the product. So Please, don’t forget about this important piece of information. This is the end of your review! If your experience with the product has been amazing, you need to conclude it by influencing people to buy it as well. For this, you need to sum up why people should purchase the reviewed product. You should try to conclude it within 3-4 lines and not make it too long, as it will be a final verdict. Product reviews make up a large amount of content on the internet. They are very crucial for people these days. However, you need to make sure that you follow the above mentioned format for writing the perfect product review. Tell them all about it, talk about the features and mention all the pros and cons of it. If there is even a slightest bit of drawback; do share it with your audience. This is going to help you build a stronger family that looks up to you as a reliable blogger who writes down authentic and true reviews. Don’t forget to mention the price and let them know why you think the product is worth an investment. By following this format, you will be able to write the best product reviews and create unique and well-written content which gains attention and love from the readers.